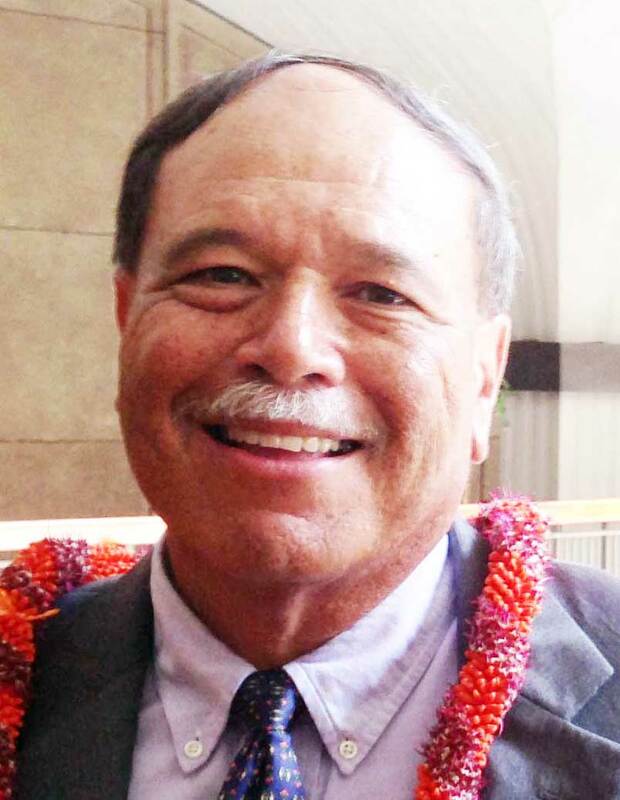 William Kāhele Richardson, a Honolulu attorney and entrepreneur, brings years of legal experience and business acumen to the Hawaiian Homes Commission. His term begins on July 1, 2014. Born and raised in Waimānalo, Commissioner Tassill currently resides in the Kupuna Hale in Waimānalo and is a member of the Waimānalo Hawaiian Homestead Association. 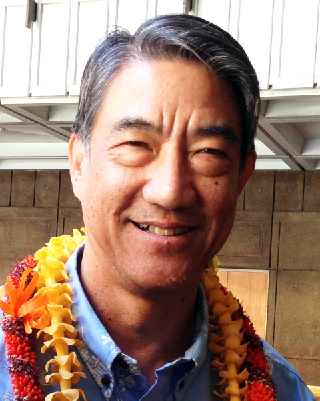 Commissioner Tassill’s career includes being the founder of the Hale O Ho‘oponopono Middle and High School alternative school for at-risk youth, and serving for nearly two decades as a State Capitol tour guide. Doreen Napua Gomes, a resident of Kula, was appointed by Gov. Neil Abercrombie and assumed the Maui seat on the Hawaiian Homes Commission on Dec. 3, 2013. Employed by Palekana Permits since 2009, Gomes was previously a Health Unit Assistant at Kula Hospital. She is president of the Maui Native Hawaiian Chamber of Commerce, serves as a commissioner for the County of Maui Department of Fire and Public Safety, and is a member of the ‘Ahahui Ka’ahumanu Society. Gomes also served as director of Hui No Ke Ola Pono Inc. from 2009 to 2011 and on the Maui Police Department Commission from 2005 to 2010. In addition, Gomes is an advocate for the American Cancer Society and Juvenile Diabetes Research Foundation, and she has been a Maui County Health Volunteer since 2007. Gomes earned an associate’s degree in general studies from the University of Phoenix. Gene Ross Davis was nominated by Gov. Abercrombie and confirmed by the 2012 Legislature. A former State of Hawai‘i Livestock Inspector and a self-employed livestock inspection contractor on Moloka‘i, Commissioner Ross Davis’ duties include assisting Veterinary Services with annual TB testing of Moloka‘i cattle ranches, quarterly inspection and reporting on conditions of swine facilities, and issuing livestock movement permits. He is homestead born-and-raised. 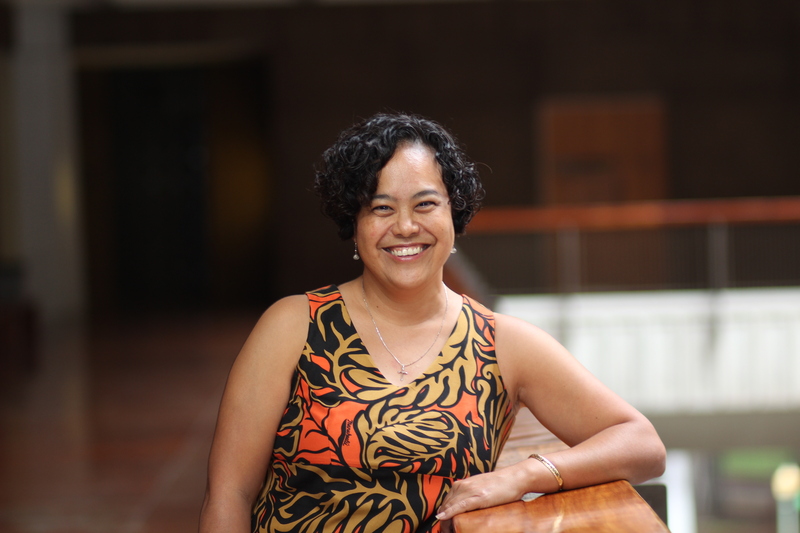 Kathleen Puamaeʻole Chin was appointed to fill the vacant Kauaʻi Commission seat on November 10, 2014, by Gov. Neil Abercrombie. 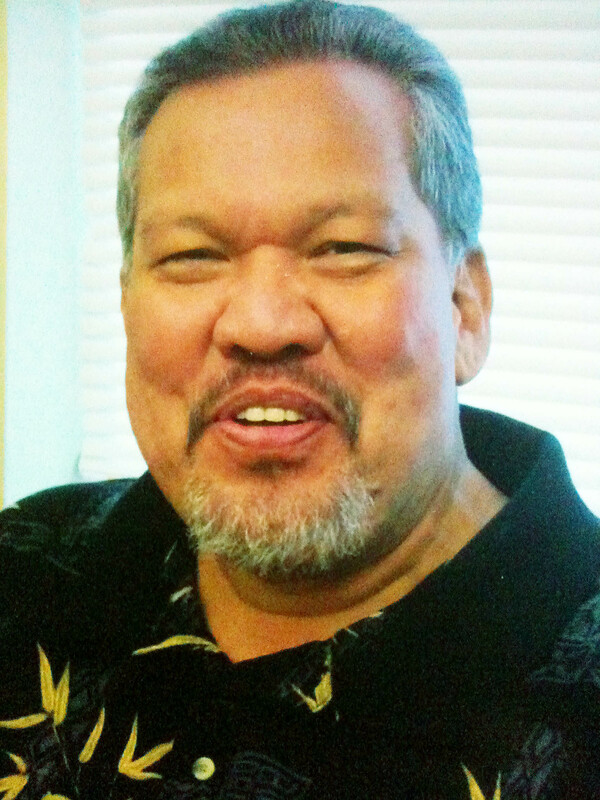 Chin presently serves as Kauaʻi Island Utility Cooperative (KIUC) Executive Administrator and previously served as Administrative Assistant to the KIUC Board of Directors since 2006. She has served as a construction industry administrator, worked in commercial aviation and is an entrepreneur and small business owner. 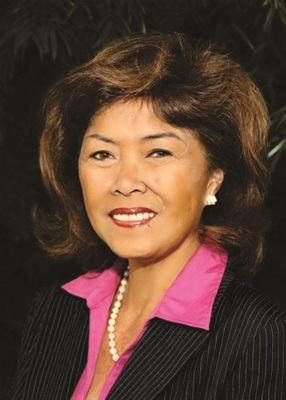 She is a Hawaiian Homes lessee and an active member of the West Kauaʻi Hawaiian Homes Association and the Kauaʻi Native Hawaiian Chamber of Commerce. She is a graduate of the University of Hawaiʻi at Mānoa and the Kamehameha Schools, Kapālama. All correspondence for the Hawaiian Homes Commission is managed through Commission Secretary Michelle Brown via this form.